Getting lots of illustration done on my time off from school. 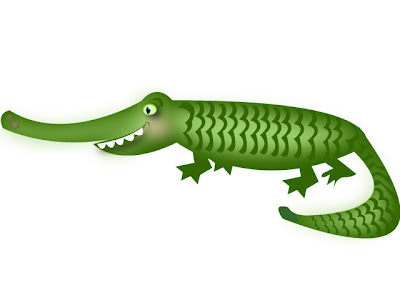 So far I have redone my logo,made a logo for rosiebee.com, made an avatar for a friend, and I made this alligator. Enjoy! 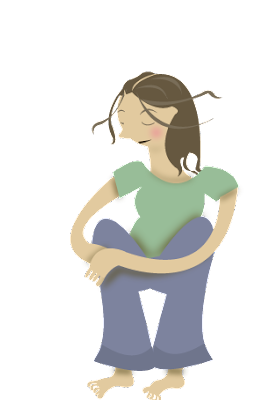 So I made this avatar a while ago for work. We ended up not using this at work because everyone ended up using one of the Face Your Manga avatars. I like this one because it pops but I'm not sure if I will continue to use it. Let me know your thoughts.